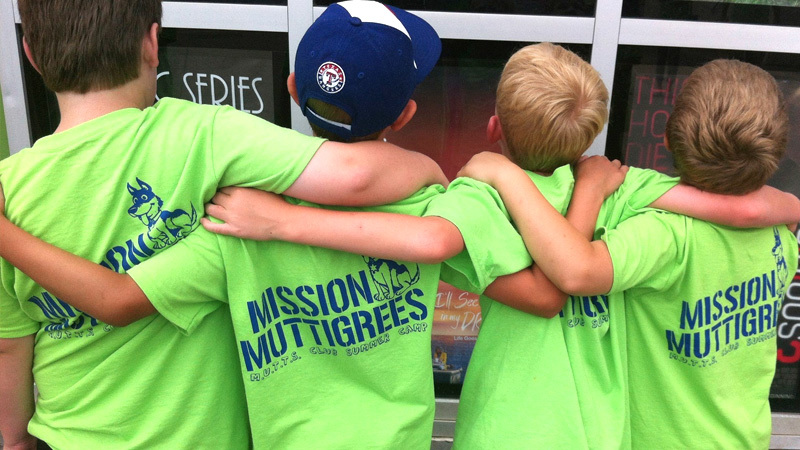 Mission Mutt-i-grees lets students make a positive impact on animal rescue at local shelters in their communities. 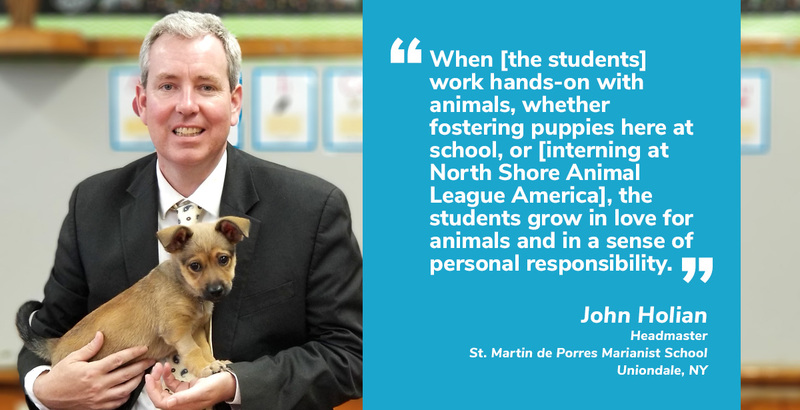 Through North Shore Animal League America’s major adoption programs, the Mutt-i-grees Curriculum offers exciting activities and projects to promote adoption and save animals’ live. Awards for projects with greatest impact are available. 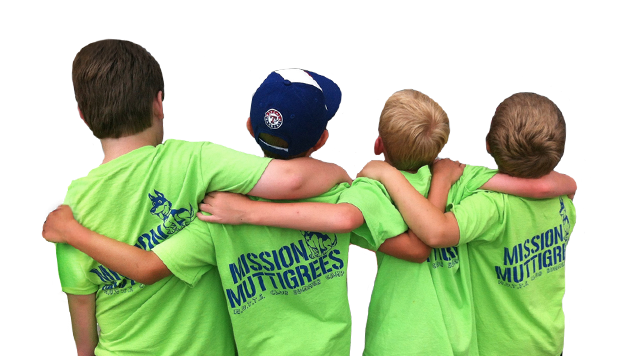 The Mutt-i-grees Curriculum National Student Ambassadors Program enables students to advocate for and help raise awareness of Mutt-i-grees. Endorsed by their teachers, National Student Ambassadors spend time during the academic year working on various animal rescue, humane education, and service learning projects of their choosing, with a goal to inspire other students and community members. 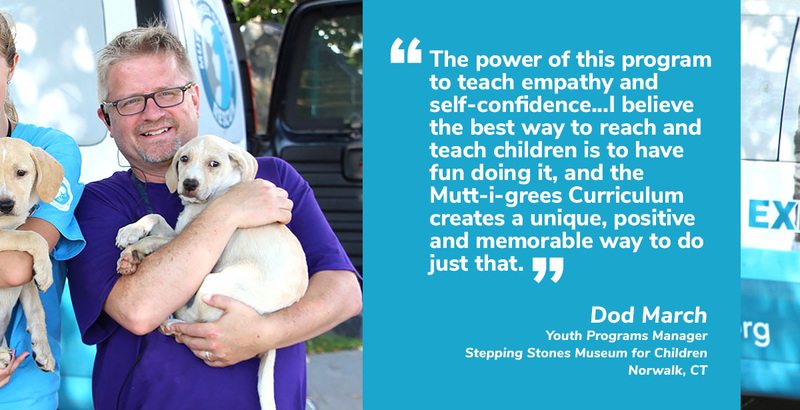 The Mutt-i-grees Curriculum, in tandem with shelter pets, helps teach children about compassion. 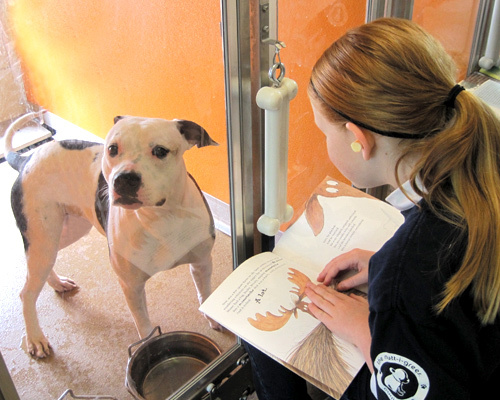 Students learn about careers in animal welfare, while gaining empathy and an understanding of the plight of shelter pets. Leader and you could win $1000! 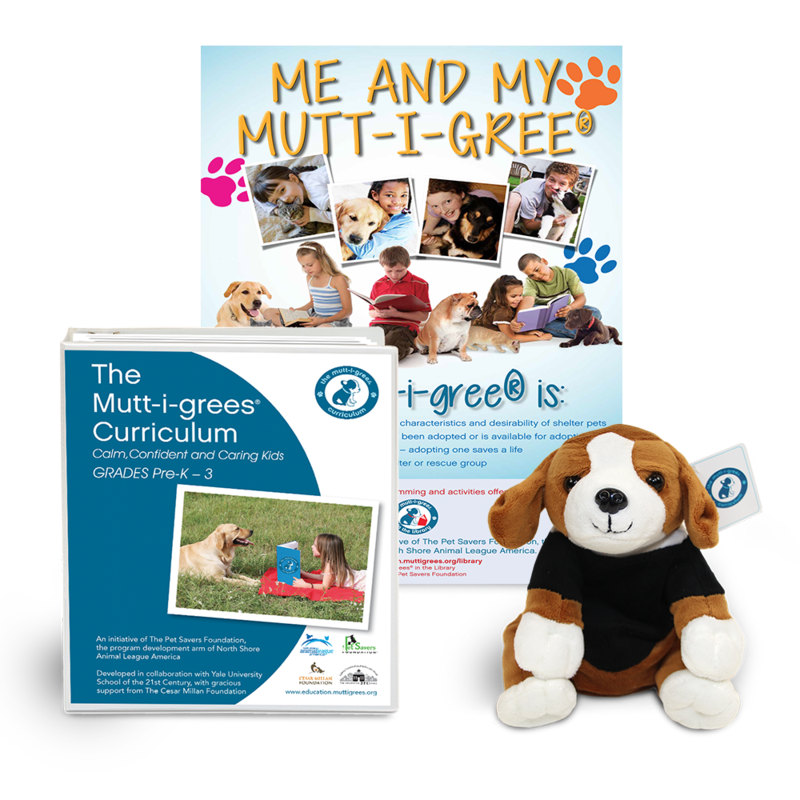 By teaching empathy, responsibility, and cooperation, the Mutt-i-grees Curriculum empowers students of all ages to move beyond the classroom and into their communities. Mutt-i-grees students across the country work with local animal shelters and public officials to save the lives of homeless pets and educate their peers, families, and community leaders about the importance of adoption, spay/neuter, licensing, and other pet-related issues, that affect towns and cities. Many schools have implemented M.U.T.T.S Clubs (Motivated Understanding, Thoughtful Teenage Students). These are extracurricular clubs or volunteer groups that aid local animal shelters, conduct service-learning internships, work with town and city governments, and much more. M.U.T.T.S Clubs are perfect afterschool programs or to be otherwise implemented as part of community service. 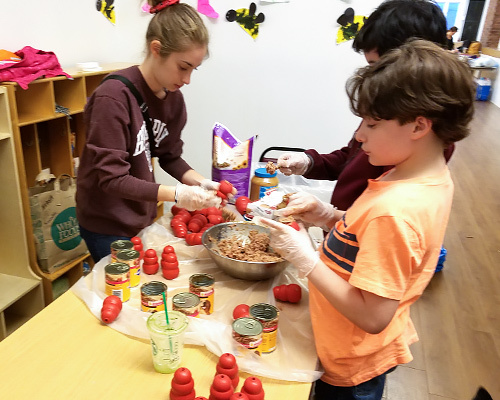 M.U.T.T.S Clubs conduct food drives for shelters, take pets to assisted-living facilities to comfort and cheer residents, and their members volunteer at animal shelters to walk, socialize, read to pets, and encourage adoption. 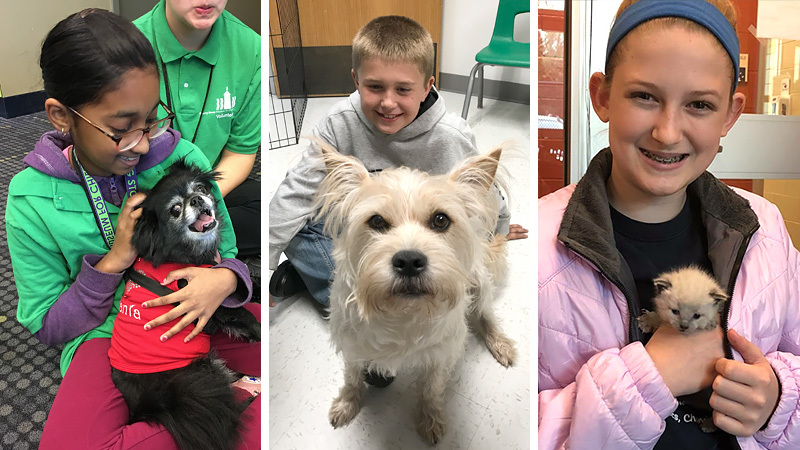 Other club members have written poetry about pets and staged poetry readings to raise funds for shelters, or have produced musicals, held holiday parties, or invited veterinarians to their classrooms to talk about their profession. The potential for action, internships, and advocacy is endless. And the future being shaped by these young people will be more kind and humane for pets and people alike. The Curriculum’s lessons and activities have also become both popular and powerful in afterschool programs, children’s museums, programs for disadvantaged youth, centers for special education, and youth-detention facilities. 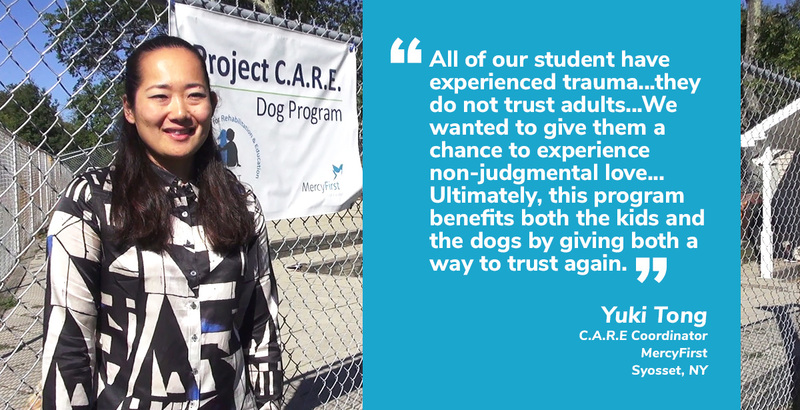 Read our brochure and learn more about how the Mutt-i-grees Curriculum creates calm, confident, caring students!